Tesla whistleblower Martin Tripp tweeted about allegedly damaged batteries shipped by the company. Tripp's tweets also detailed alleged manufacturing inefficiencies at the factory where Tesla makes car batteries. The former employee has been engaged in a high-visibility legal fight with Tesla, which claims he stole and shared falsified information. Tesla whistleblower Martin Tripp is tweeting internal emails, photos and vehicle identification numbers that he says are evidence of flawed manufacturing practices at Tesla's battery factory, and product sold by Tesla that is imperfect, and could put drivers' lives at risk. Tripp has, in previous interviews, said that Tesla's Gigafactory took dangerous manufacturing shortcuts, and that Elon Musk had direct knowledge of these and failed to intervene. Tripp has been fighting a high-profile legal battle with the company after CEO Elon Musk accused him of giving confidential and false about the company's manufacturing practices to the press, and of "hacking" internal systems to do so. Tesla once told multiple news outlets, including CNBC, that a tipster called to warn that Tripp was threatening to "shoot up the place." 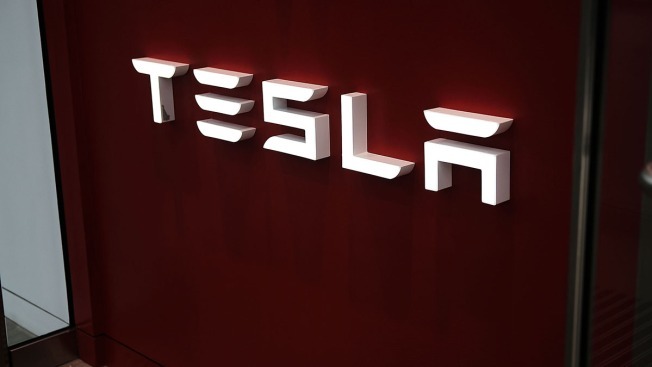 Tripp's attorney, Stuart Meissner, discovered that Tesla never attained the name of the tipster, nor verified whether the person was actually connected to Tripp. Officers in Storey County never discovered a credible threat on Tesla's Gigafactory, and Tripp was completely absolved of those accusations.